A special bench comprising Chief Justice Dipak Misra and Justices Ashok Bhushan and S A Najeeb accepted the contention that only original parties to the dispute be allowed to advance arguments in the case and the intervention applications of unrelated persons seeking impledment as parties be rejected. 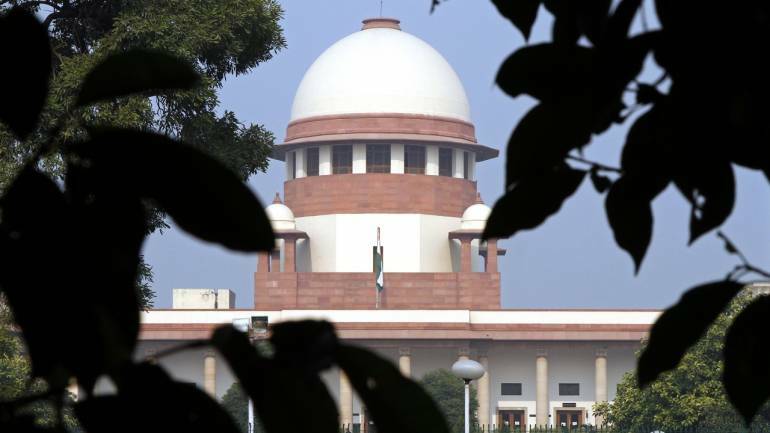 The Supreme Court today rejected all interim pleas seeking to intervene as parties in the sensitive Babri masjid- Ram temple land dispute case. The apex court also rejected the plea of BJP leader Subramanian Swamy seeking to intervene in the ongoing matter. The court, however, ordered revival of Swamy's disposed of writ petition in which he had sought enforcement of his fundamental right to worship at Ram temple on the disputed site in Ayodhya. "I had filed a writ petition saying that I have a fundamental right to worship and this is a superior right than property right," Swamy said. The special bench of the apex court is seized of a total of 14 appeals filed against the high court judgement delivered in four civil suits. A three-judge bench of the Allahabad High Court, in a 2:1 majority ruling, had in 2010 ordered that the land be partitioned equally among three parties -- the Sunni Waqf Board, the Nirmohi Akhara and Ram Lalla.